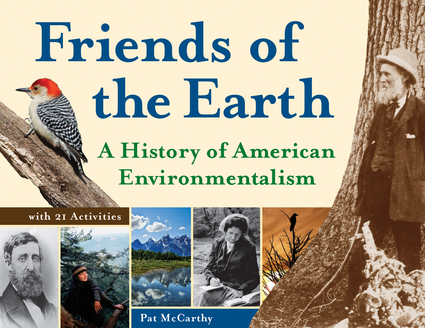 The history of American environmentalism is the history of men and women who dedicated their lives to protecting the nation’s natural heritage. Almost singlehandedly, John James Audubon introduced the study of birds in North America. John Muir pushed a president and a nation into setting aside vast preserves, including Yosemite, Sequoia, Mt. Rainier, and the Grand Canyon. Marjory Stoneman Douglas did the same for the Florida Everglades, as did Mardy Murie with the Grand Tetons and the Arctic National Wildlife Refuge. Cordelia Stanwood, and later Roger Peterson, revolutionized and popularized birdwatching. Rachel Carson opened the world’s eyes to the dangers of pesticides, and Julia “Butterfly” Hill saved a 1,000-year-old redwood while bringing to light the devastation of our old growth forests. Together, these environmentalists' inspiring life stories tell the story of American environmentalism, from its inception to the present day. In Friends of Our Earth readers will also learn how to put their concerns into action. 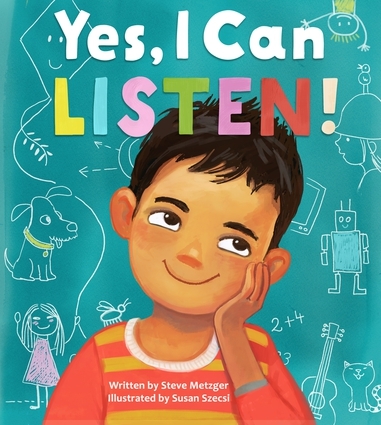 Author Pat McCarthy gives step-by-step instructions on how to build a birdfeeder, conduct a water quality survey, start a compost pile, study the Greenhouse Effect, make plaster casts of animals tracks, create their own recycled paper, test for acid rain, and more. It includes a time line of historic milestones, popular outdoor parks and sites to visit or explore online, and Web resources for further study. 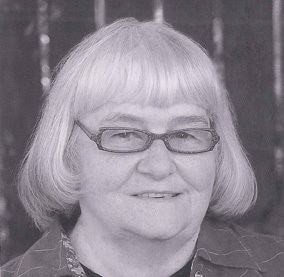 Pat McCarthy is the author of Heading West and 10 children’s titles and has written for Cricket, Children’s Digest, and other publications.